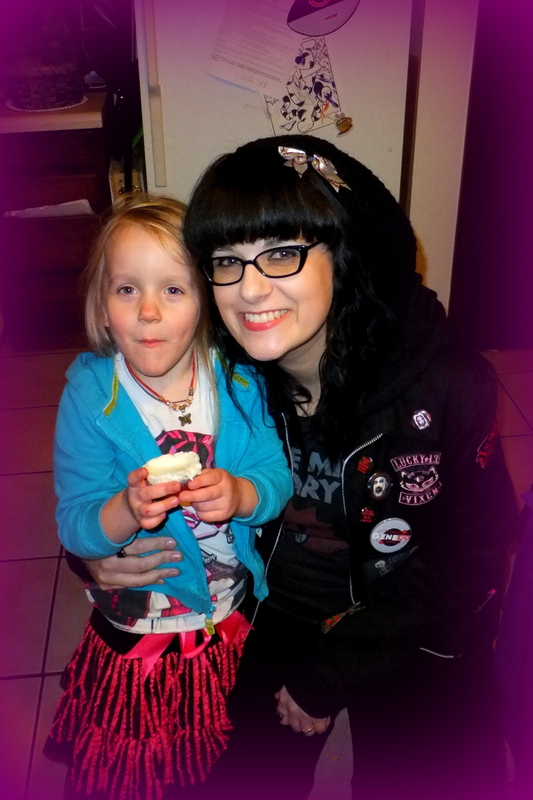 Dead Girl Decay and Loves: Ava Turns 4.. Monster High Style! My god daughter Ava Nicole turns 4 on November 6th! Her Mom had her 1st of two birthday parties this weekend. 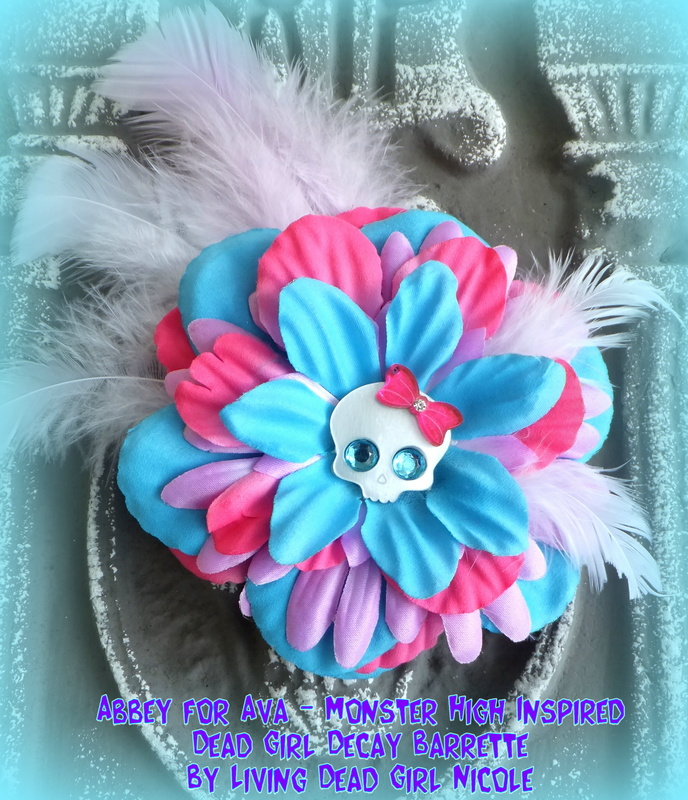 It was a Monster High themed party and since Ava was Abbey for Halloween I decided to make her a very special Abbey inspired Dead Girl Decay Barrette. 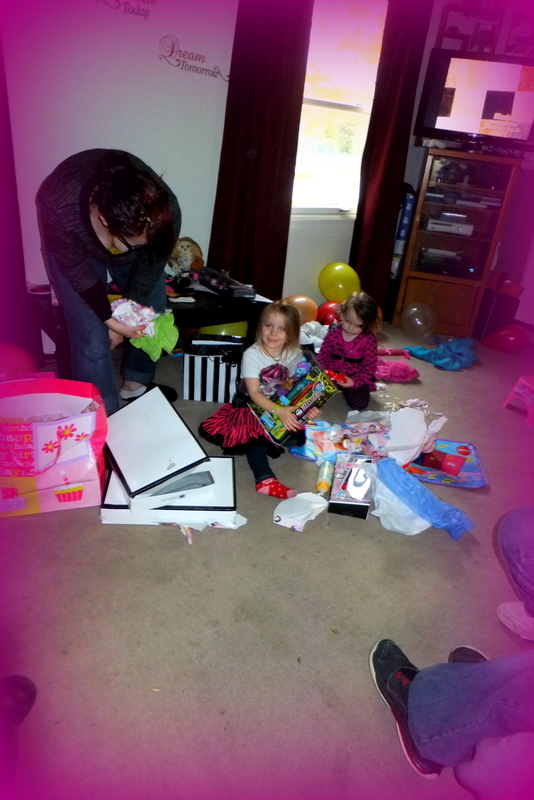 We also got her the Monster High doll that you can “draw” on! See Ava shares a very special thing with her god mother… when I was little I use to use my markers to make Barbie look more fun. 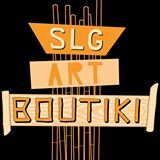 You know give her designs on their face and arms, special fun makeup and make her hair all sorts of fun colors. That was until Jem and the Holograms came out and my prayers were answered. Well in Ava’s case her Mom found her in her bedroom with the same fun habits which I find incredibly awesome and hilarious at the same time. Ava now really loves the Monster High dolls and well I can admit I am a tad bit jealous they were not around when I was a kid ha ha.